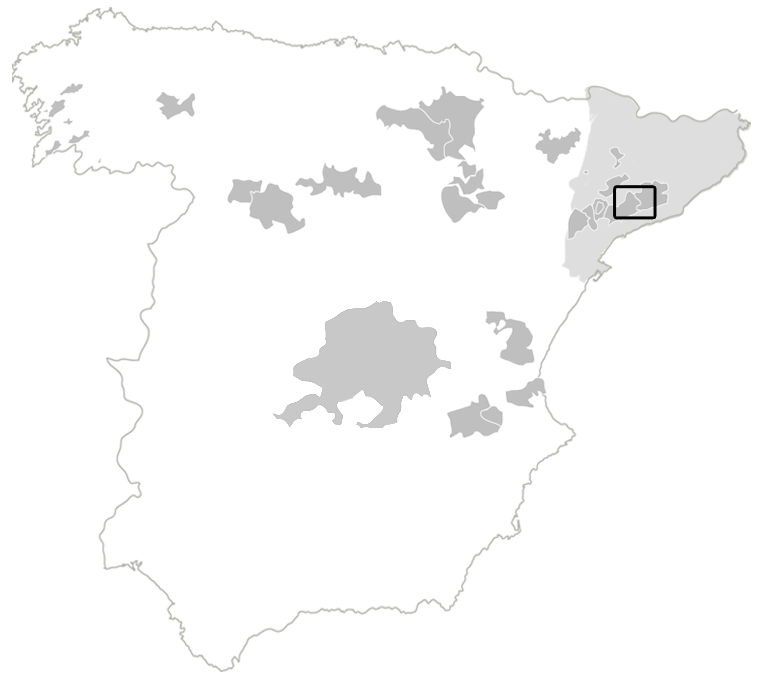 De Pró means “distinguished” and this Cava really lives up to its name in every sense of the word. 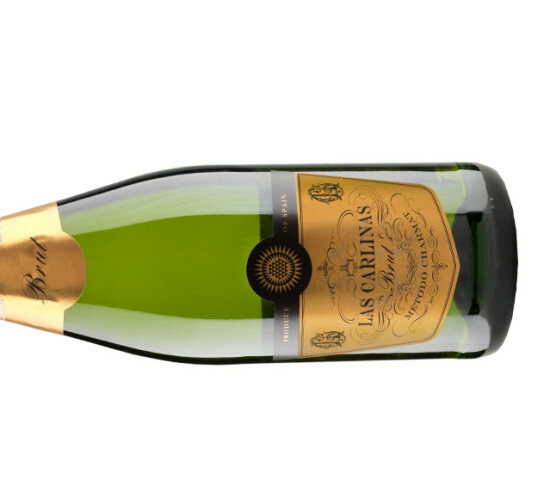 With absolutely none of the earthiness that is sometimes associated with Cava, this is a truly classy everyday alternative to Champagne. 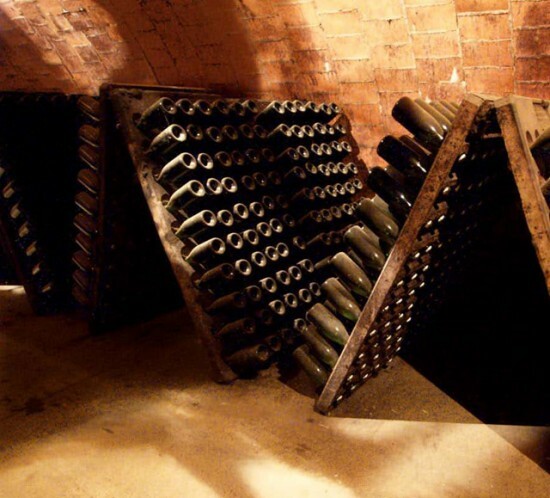 With a minimum of 15 months bottle ageing De Pró is a consistently top selling, premium Cava at a competitive price from a reliable winery. 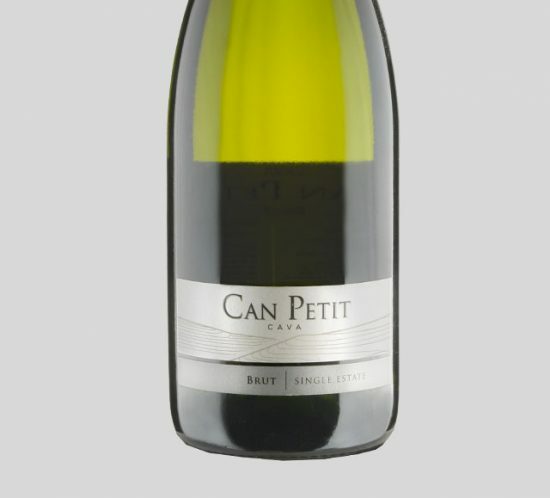 Everything about it exudes class, including the refreshingly modern, stylish packaging with hints of Italy. 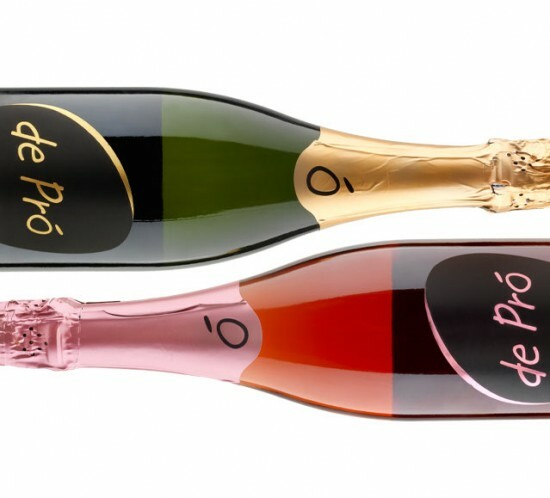 De Pró is available in two styles: Brut and Rosé. 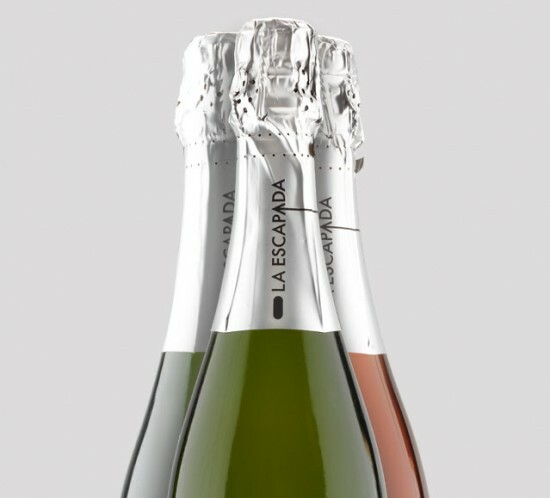 We are also now producing De Pró in magnums and bottles of 375 ml.